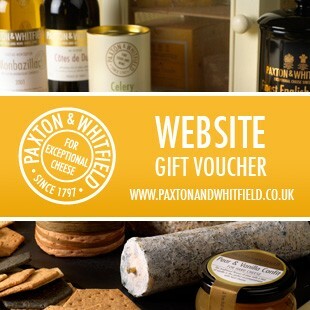 Paxton & Whitfield website gift vouchers, the perfect gift. Sent directly from the website to be used on the website. Vouchers are valid for 12 months from date of issue.